Which map would YOU rather use? Insight Genesis created the detailed map on the right. Success in most endeavors requires a good map. Successful fishing, however, takes a great map. 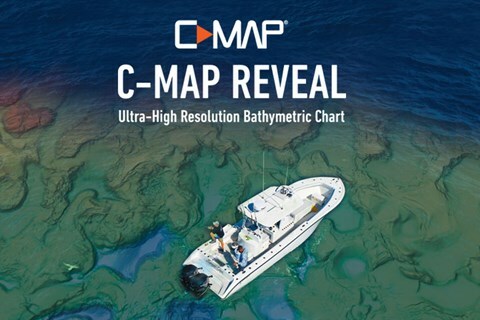 The first step to creating your own custom C-MAP Genesis (formerly known as “Insight Genesis”) contour maps* is to register for a free C-MAP Genesis account. This article provides easy-to-follow directions to do so.